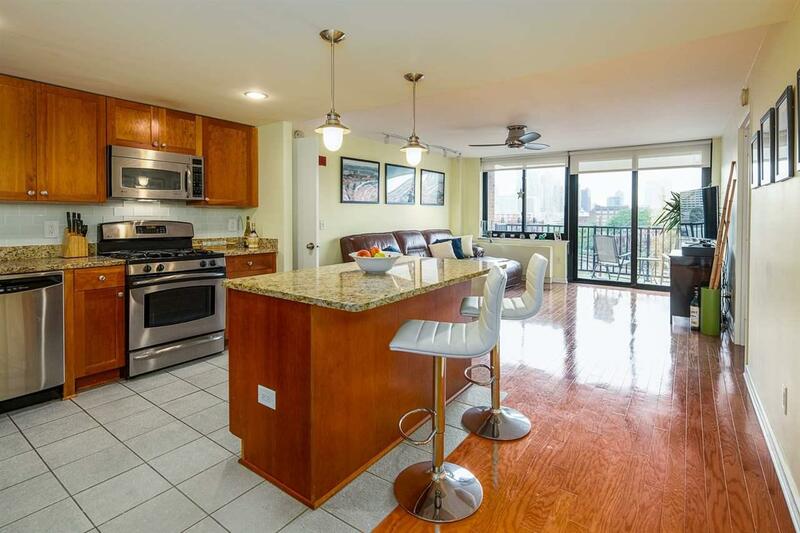 Welcome to this bright South Facing "TRUE" 2 BED 2 BATH featuring an open Kitchen/Living concept w Center island, Spectacular 180 degree views of Jersey City & Downtown NYC, private outdoor balcony & deeded upper level parking. 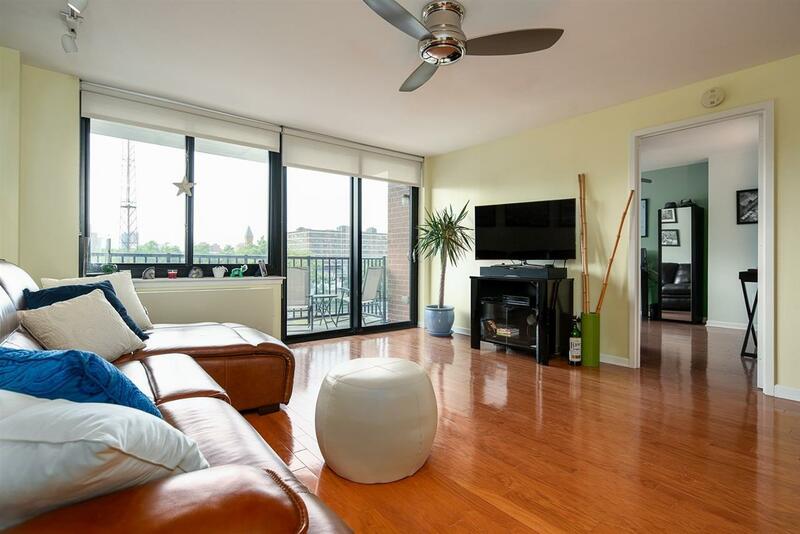 This luxury condo has Gleaming hardwood floors throughout, kitchen equipped with granite counter-tops, SS appliances, Bosch washer/dryer & massive center island, a perfect layout for entertaining. The large master bedroom (12'x16') has a walk-in closet & en-suite master bathroom with double vanity sinks, soaking tub & glass door shower. The Second Bedroom is (12'x14') with a large walk in closet. Endless storage with 2 generous walk-in closets, spacious over-sized storage closet with Washer & Dryer. 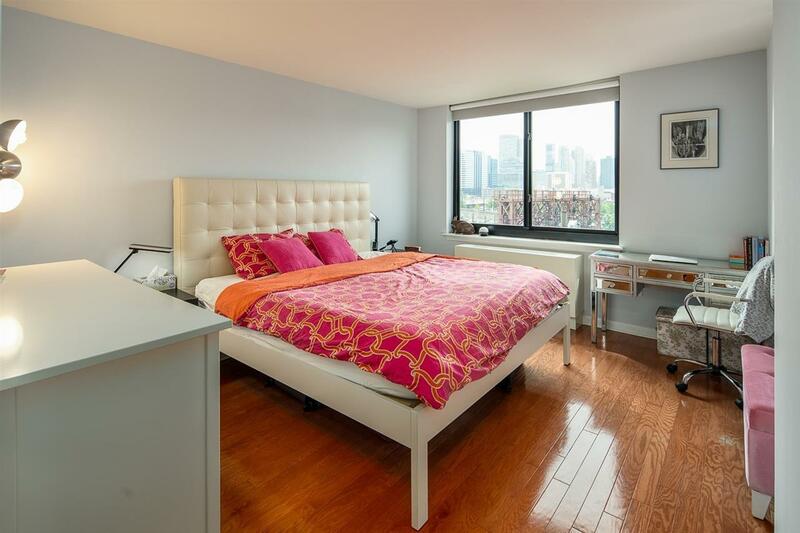 Close to all shops, restaurants in Hoboken or Downtown JC. The perfect place to call home. Maintenance includes heat/hot water, basic cable, internet, cooking gas, 1 garage parking space. 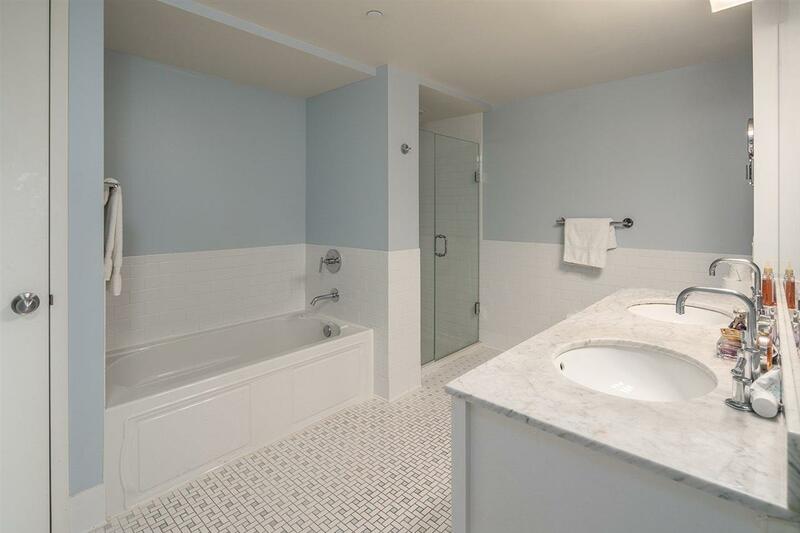 Amenities: elevator, 24 hrs concierge, fitness center, common courtyard with BBQ grills, residents lounge for parties and entertainment & shuttle to Hoboken PATH. Listing provided courtesy of Realmart Realty:732-727-2280.